37 wins & 81 nominations. 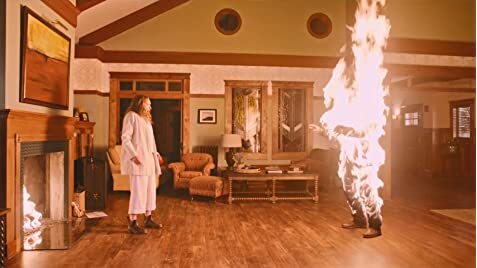 With Hereditary, Ari Aster wanted to "make a film about suffering that took suffering seriously". During the family dinner scene, Peter's meal keeps persistently changing in every single shot, there are times the meat changes angles, flips over, is hanging different ways.